The Gingham Giraffe Preschool is a not for profit preschool. are used to supplement and enrich our curriculum. from the designers of Serena & Lily! 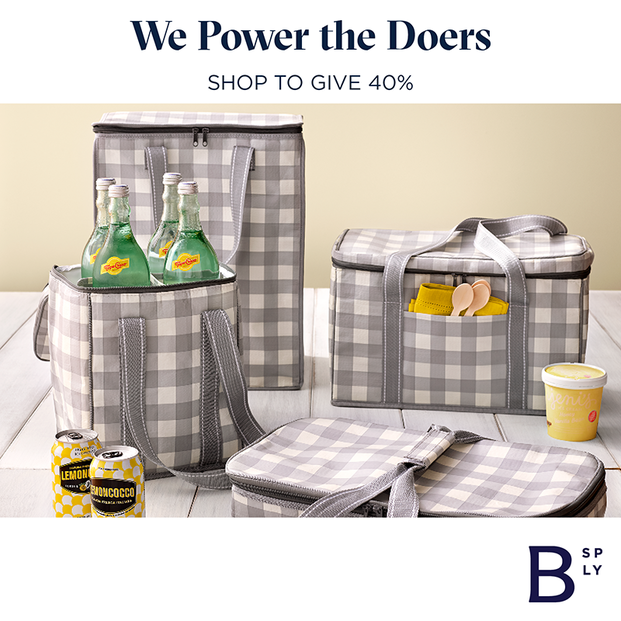 40% of every purchase is given to The Gingham Giraffe. can benefit The Gingham Giraffe! Simply log in to smile.amazon.com and then shop Amazon as you normally would. We thank you for your kindness and support!